Hi! 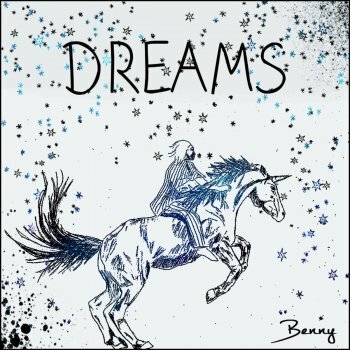 My name is Benny and I'm a singer-songwriter and I play piano. I do covers and also have originals that have been recorded! I hope you enjoy my artist page! Be sure to contact me with any opportunities! Thank you so much! IMP Your song 'Dreams' has just been added to Fresh Brew station! IMP Your song 'Dreams' has just been added to Featured Songs station! IMP Your song 'Dreams' has just been added to Rays Plays 1 station! IMP Your song 'Dreams' has just been added to Ray's New Songs Station. station! IMP Your song 'Dreams' has just been added to Ray's Twitter Station station!